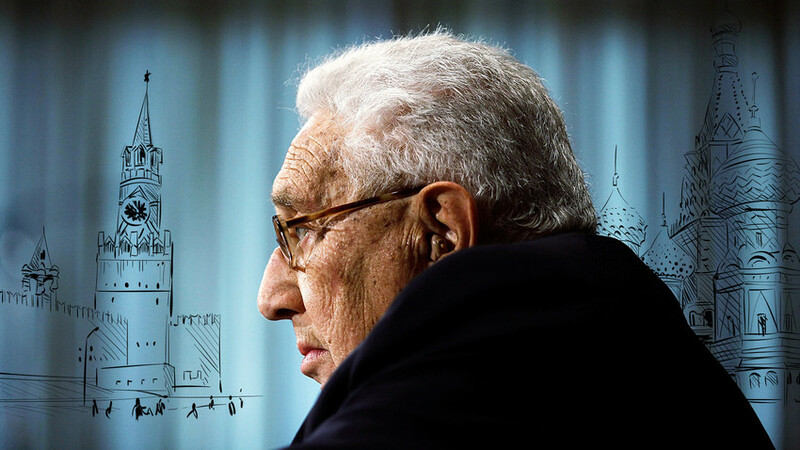 The name of 95-year old former U.S. Secretary of State and international relations guru, Henry Kissinger, regularly pops up in connection with Russia-related issues, as was the case with reports of his alleged proposal to create a Moscow-Washington alliance against Beijing. He is known for his often unorthodox approach to Russia. Here are his most important thoughts and statements on Russia's past and present. Russia was built by an elite which transported serfs to distant fields and by Tsars who proclaimed, “This swamp land will be the city of Odessa or the city of St. Petersburg.” They are sustained in part by a sort of mystic relationship with their hardships and their vision. They survived centuries under the Mongols. Charles XII of Sweden marched into Russia [in the early 18th century] because he thought it would be easy to install a Swedish ruler in Moscow. What he found were Russian peasants burning their own crops in order to deny food to the invaders. They'd starve themselves before they'd let him take over their country. He had marched across Europe, but he had never seen this before. His troops were forced to go south into Ukraine just to survive, where they were ultimately defeated. Few countries in history have started more wars or caused more turmoil than Russia in its eternal quest for security and status. It is also true, however, that at critical junctures Russia has saved the world’s equilibrium from forces that sought to overwhelm it: from the Mongols in the 16th century, from Sweden in the 18th century, from Napoleon in the 19th century, and from Hitler in the 20th century. In the contemporary period, Russia will be important in overcoming radical Islam, partly because it is home to some 20 million Muslims, particularly in the Caucasus region and along Russia’s southern border. Russia will also be a factor in the equilibrium of Asia. From Peter the Great to Vladimir Putin, circumstances have changed, but the rhythm has remained extraordinarily consistent. … [Russia is] a uniquely “Eurasian” power, sprawling across two continents but never entirely at home in either. … [It has learned its geopolitics] from the hard school of the steppe, where an array of nomadic hordes contended for resources on an open terrain with few fixed borders. I looked at [USSR leader Leonid] Brezhnev in retrospect as a kind of forerunner of [the architect of Perestroika Mikhail] Gorbachev. … He didn't want conflict. He was eloquent in saying these things. … I think he genuinely wanted a relaxation of tension with the United States. 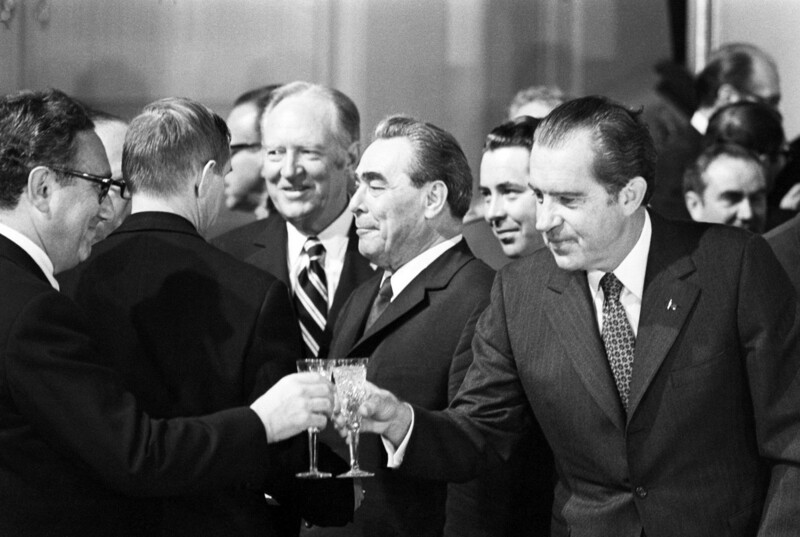 … Unfortunately, at the time that we were in a position to proceed, then the debate evolved in the United States in which every aspect of the so-called détente became controversial… I always looked at Brezhnev as the one who really wanted to explore a relaxation of tensions, partly because the maintenance of his system had to become apparent to him by that time. [Putin] is a character out of Dostoevsky, and he is a man with a great sense of inward connection to Russian history as he sees it, and he is a cold calculator of the Russian national interest as he conceives it and which he believes, probably correctly, has some very unique features. So for him, the question of Russian identity is very crucial because as a result of the collapse of communism Russia has lost about 300 years of its history, and so that the question of “What is Russia?” looms very large in his mind. That’s a problem we've never had. 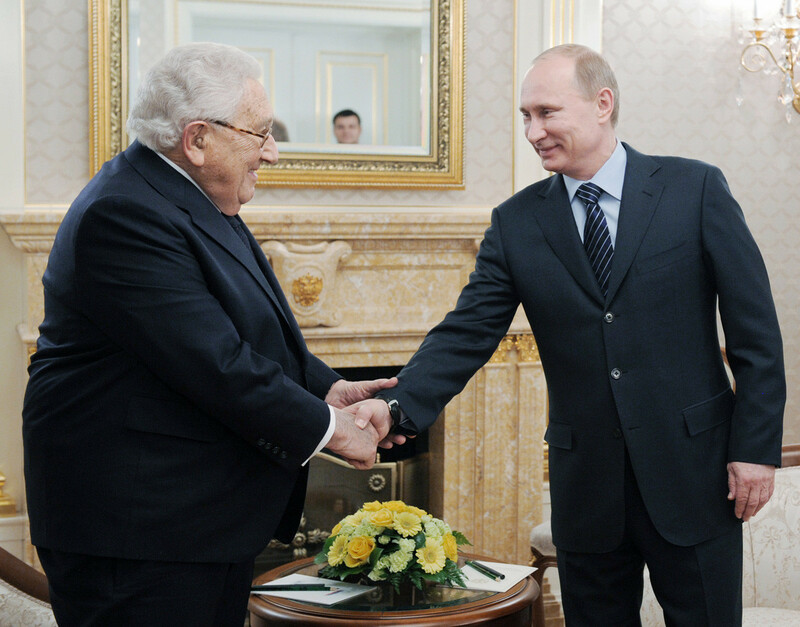 Read here about Kissinger's vision of Russia-U.S. dialogue in the current uneasy situation.